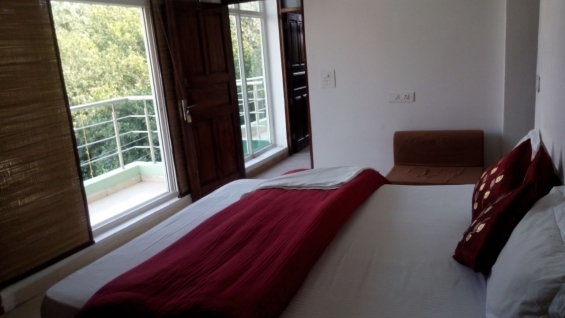 Hotel Soundsleep is a spacious and well-connected hotel dotting the holy city of haridwar. The hotel is situated amidst cool and vibrant locales of Haridwar and Rishikesh interjection. Travelers residing in hotel could feel the beginning of fresh morning with the holy enchanting and whistling of conches from various temple complexes. The glimpse of sacred river “The Ganges” from the window metamorphoses the soul and prepares the traveler to take an eternal journey. 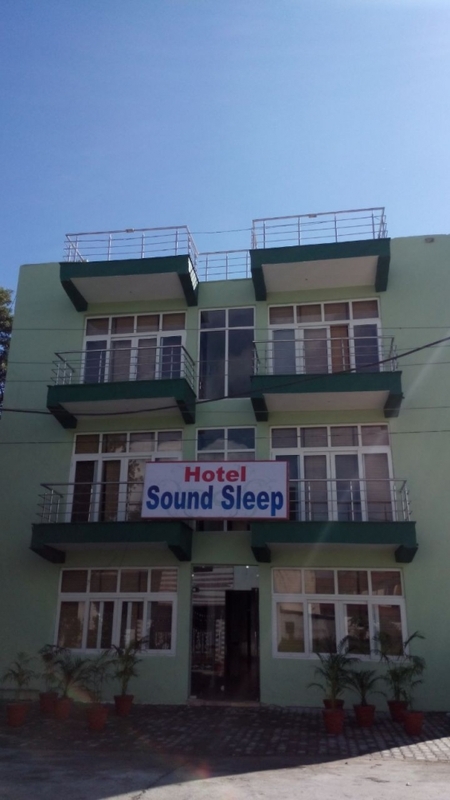 Hotel Soundsleep , hotels in Haridwar is where travelers love to enjoy to the hilt and feel the richness of Indian hospitality, rituals and valley culture. The hotel is at approachable distance from city.